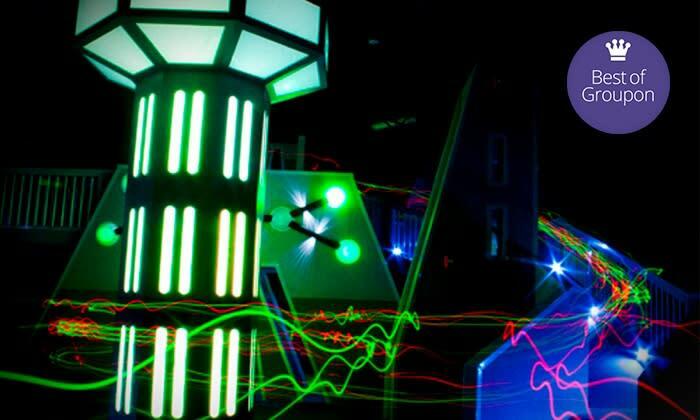 Laser Tag of Metairie Whoever said Laser Tag is just for kids, clearly never stepped foot in our house. Beyond Laser Tag we also offer the best in complete family entertainment. Spinning Bumper Cars, Rollerball Bowling, the coolest arcade in town—there’s something for everyone. 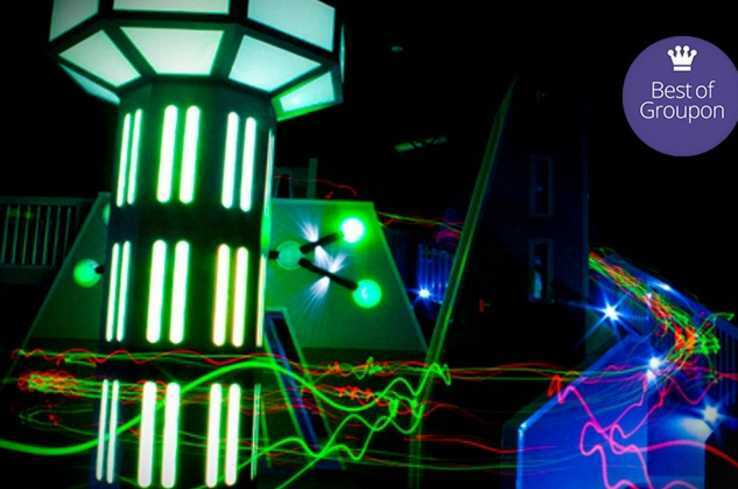 BUY ONE GET ONE FREE Laser Tag or Spin Zone Bumper Cars Valid for Laser Tag or Bumper cars only. Free item must be same as purchased item.